Kadarka was once grown all over the Danube plain and enjoyed by everyone, from famous composers like Frantz Lizst to the Pope in Rome. This is a red grape variety thought to originate from Hungary, where it once was an important part of the red cuvee Bull’s Blood of Eger. Some place its origin near the Lake Skadar on the border of Albania and Montenegro. Kadarka was also grown on both parts of Danube River in Croatia, as well as in Vojvodina in Serbia. A grape variety that has tight clusters of small red berries was very susceptible to diseases. So with time and with changes in consumer preferences, it was plucked and replanted with other more resistant and easier to grow grape varieties. 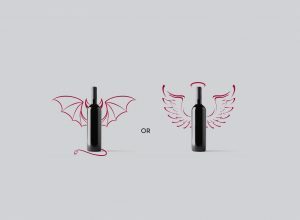 To the point that it was impossible to find, in Croatian and Serbian vineyards. It was still grown in Hungary, but with the significant decline in production. Luckily for consumers, there are people dedicated to reviving heritage stories of particular places that were lost in time. That was the case with, Ignacije Tonković, a former diplomat, and manager of the Palić ZOO. 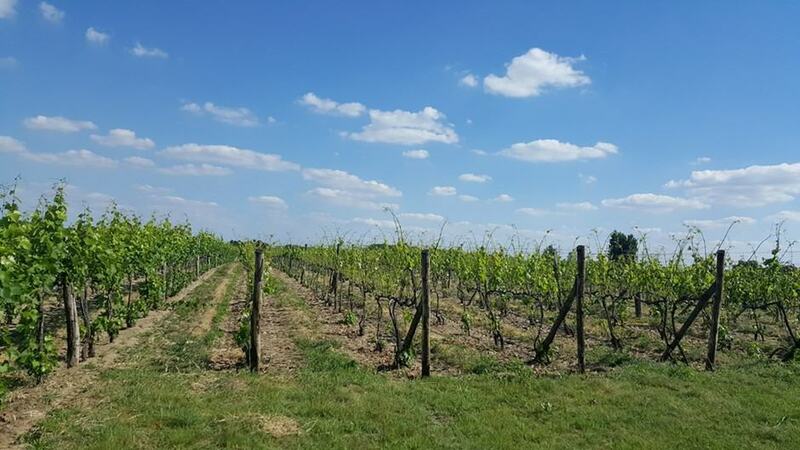 Mr. Tonković started the Tonković winery, bought 10 hectares of sandy soils in Bački Vinogradi, Vojvodina and turned it into Kadarka vineyards. 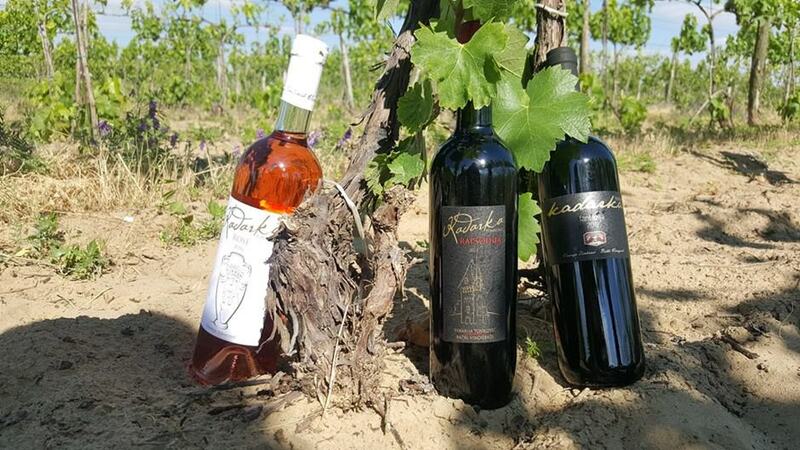 Tonković winery was dedicated exclusively to Kadarka from the very beginning in 2006. It is the only grape variety that is grown in their vineyards. 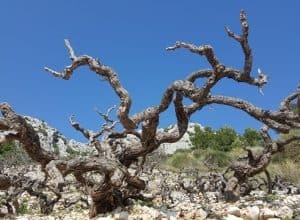 To get the best out of this hard to grow vines, Tonković family is working with the Hungarian oenologists and adviser from Rioja. Today, more than 10 years after planting the first vines, they are still experimenting and finding new ways and growing techniques to cope with susceptibilities to diseases in the vineyard. Tight clusters disable the air flow between the berries so the biggest challenge was to enable enough circulation and sunlight to the fruit, to make sure no moisture remains on the berries. This was important since, the moisture favors fungal diseases, black rot, and grey mold. They started leaf removal which exposed fruit to more sunlight and significantly improved the air circulation. There is always the factor of not knowing what to expect from a variety you had never tried before which we look forward to. It’s a chance for a wine to shine or to disappoint. Kadarka Rapsodija, a basic label of the Tonković winery becomes very expressive in the glass, in the gentlest way. Fresh and succulent fruits come out of the glass, with red cherries, darker fruits, and earthy tones. 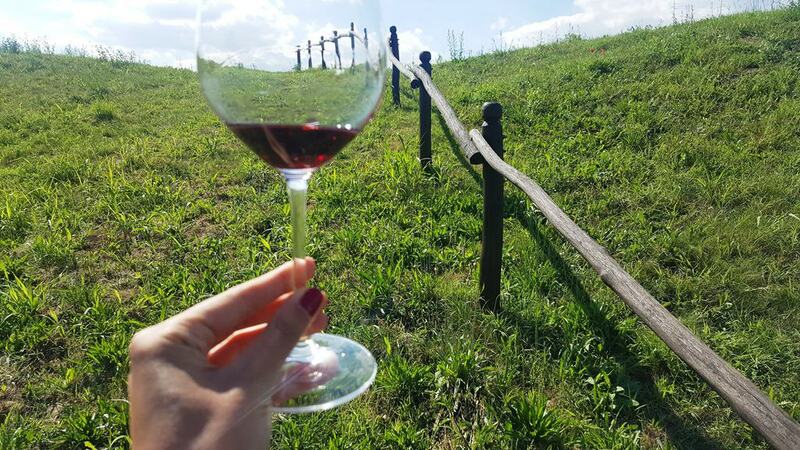 This is as if you can really smell the soil in the Bački vinogradi where it’s grown. 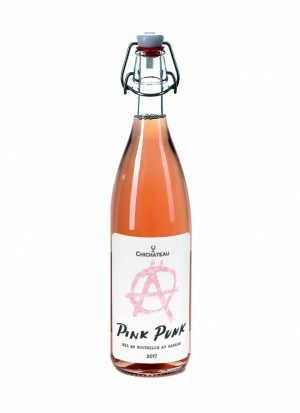 I found that the most appealing, the wine that is dominantly packed with fruit sensations to have that earthy undertone. The elegant signature of the grape variety is carried through the whole impression of the wine, from the gentle ruby red color to the appearance on the palate. This is not a type of wine that overwhelms. Does not punch you in the face saying I am here and I am amazing, rather seduces you in more elegant ways. Favorable acidity makes it an excellent gastronomic wine that can be served with river fish stews, mushrooms and otherwise hard to pair food. Many resources share that the Kadarka has some similarities to Pinot Noir wines. 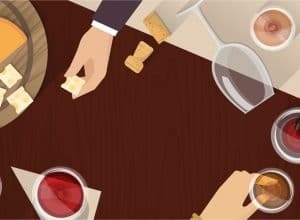 It really is an elegant wine that we often use in describing Pinot Noir, with potential for aging another 5-10 years, medium in impression on the palate with velvety, unnoticeable tannins and lower alcohol levels. Premium label of the Tonković Kadarka, is called Rapsodija (Rhapsody). While visiting the vinery we talked about how come that on the sandy soil plain they have premium positions in the vineyards? There are no steeper sites or some visible difference on the surface. But there is a difference under the ground, deep where the grapevine roots look for nutrients and water. In the winery, they explained, that some positions in the vineyard have better underground water resources. The grapes from these positions are harvested for the Rapsodija. Wine is aged in the new 300 liters oak barrels that give the wine, more seriousness without reducing the elegant signature we found in Kadarka Fantazija. Here you’ll find the broader specter of aromas on the nose, from spices, vanilla, oak and leather behind dark fruit flavors. 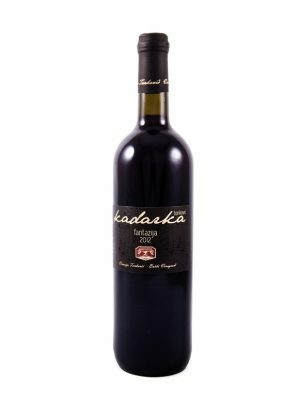 Kadarka Rapsodija is a more complex wine with carefully used oak influence. 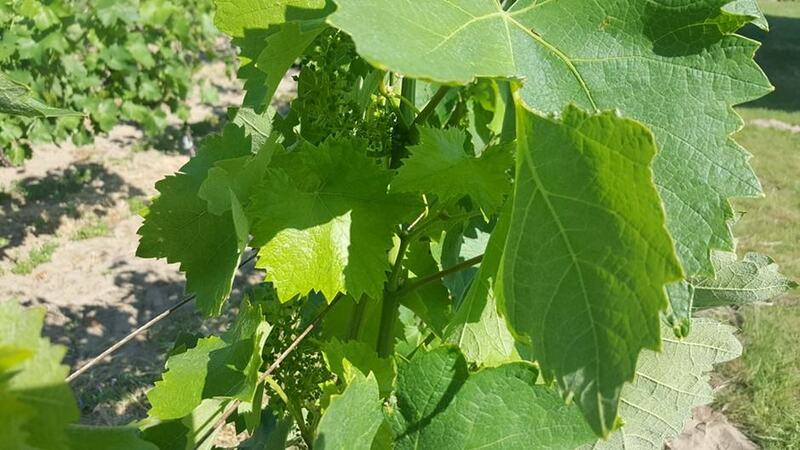 Kadarka grape variety is described by Jancis Robinson, José Vouillamoz and Julia Harding in their “Wine Grapes” as medium-bodied wine with gentle tannins and fresh acidity, light spicy aromas and overall elegance, with some similarities to Pinot Noir. All of the components we found in Tonković wines. Tonković heritage winery is one of the most ambitious and successful wine projects in this region. 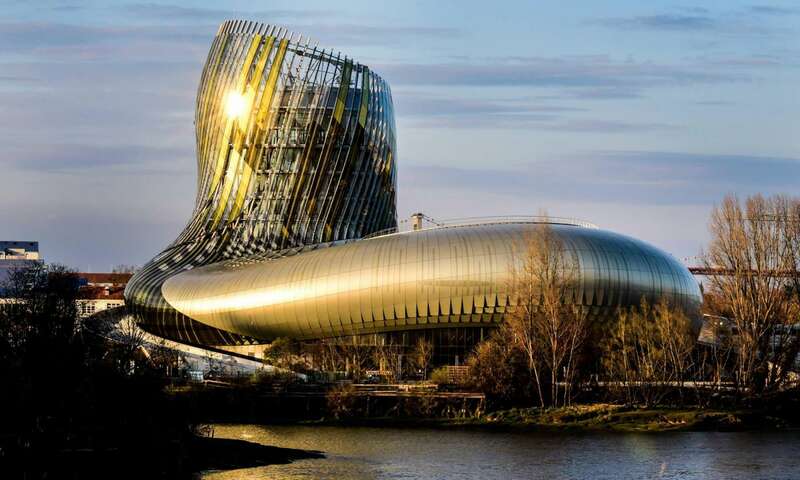 They managed to put Kadarka back to the wine lists and wine shops not only in the region but in the biggest wine city in the world. Tonković Kadarka can be found in restaurant Le 7 and wine shop Latitude 20 in Cité du Vin, Bordeaux, among only 800 carefully selected wines from all over the world. In only 10 years from planting the first vines, the family succeeded in achieving international recognition. 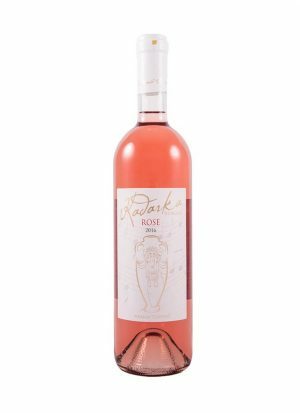 On the Decanter World Wine Awards 2017, Kadarka Raspodija 2012. won the silver medal and the Kadarka Fantazija 2013. bronze medal. Both wines were described by the judges as fruit aromas of cherry, rose hip and red currant with a valued touch of minerality found in Kadarka Fantazija. The Raspodija was described as vibrant with good acidity and length at the palate.